Sewn constructed drawstring vinyl bag with top and bottom trim accents! Our drawstring bags feature super clear vinyl and are EN71 prop certified. These bags are available with either a black or white drawstring, as well as black or white trim. 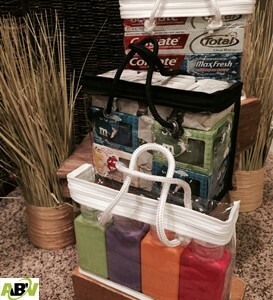 Sewn constructed drawstring vinyl bags with top and bottom trim accents! Our drawstring bags feature super clear vinyl and are EN71 prop certified. 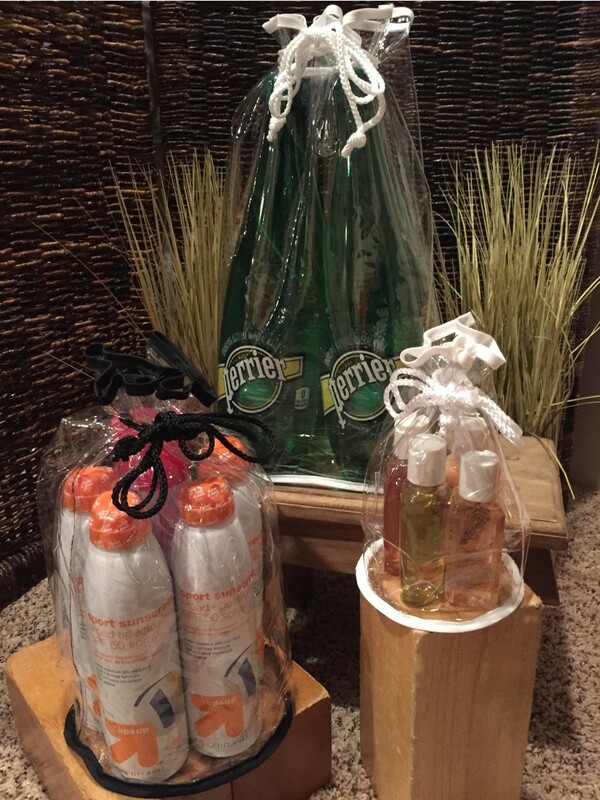 The drawstring bags make great packaging for toiletry items, such as sunscreen and shampoo. These bags are available with either a black or white drawstring, as well as black or white trim. 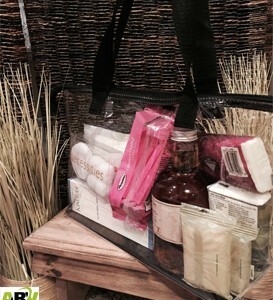 Your bags will be triple packed to ensure they arrive wrinkle free & clean until used. 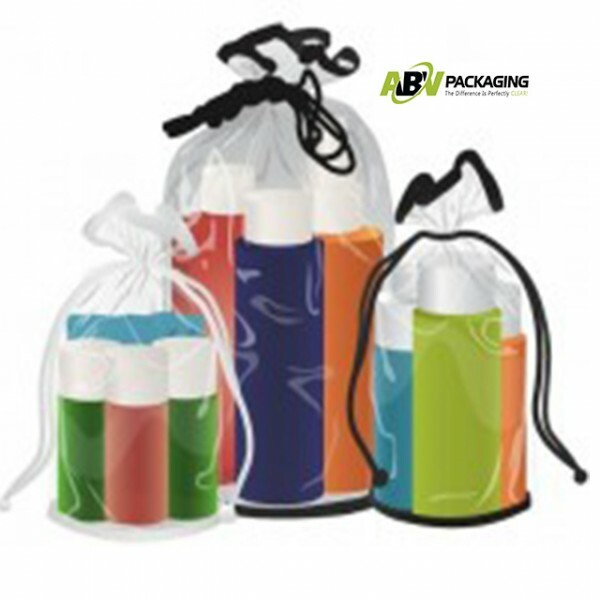 If you have any questions about our vinyl drawstring bags or any of our Vinyl Packaging, please don’t hesitate to contact our sales team at sales@abvpkg.com or (800) 457-2247.